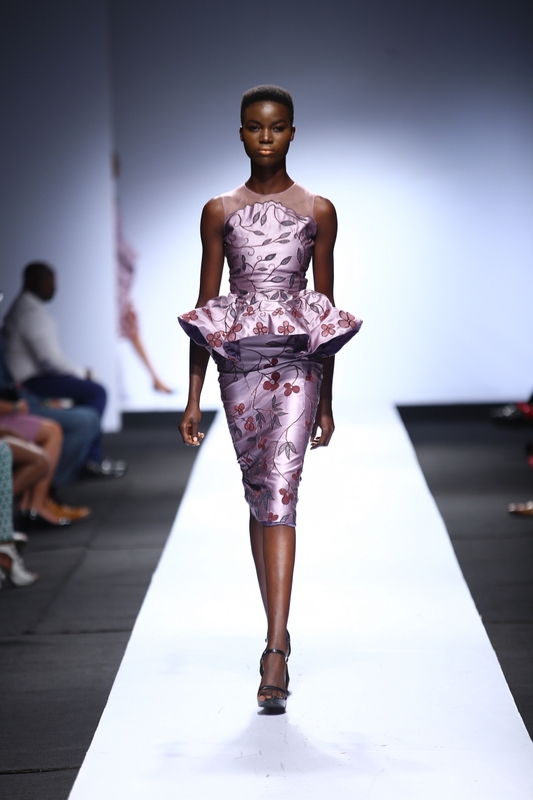 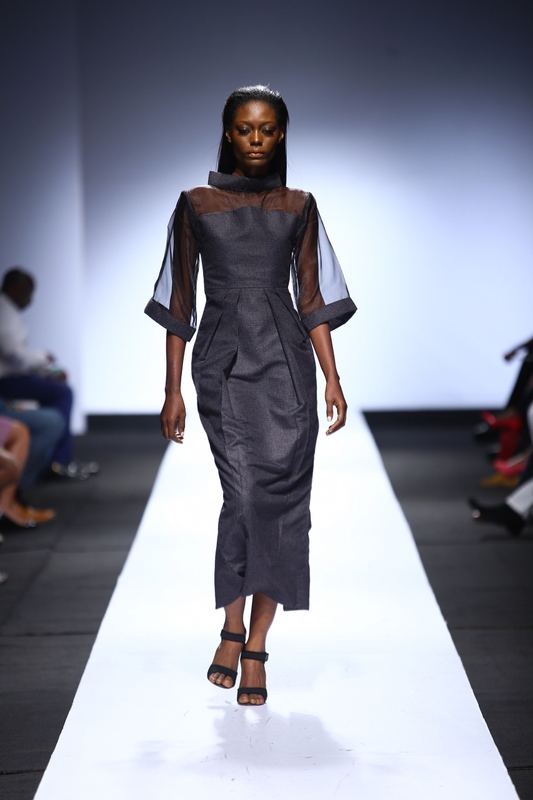 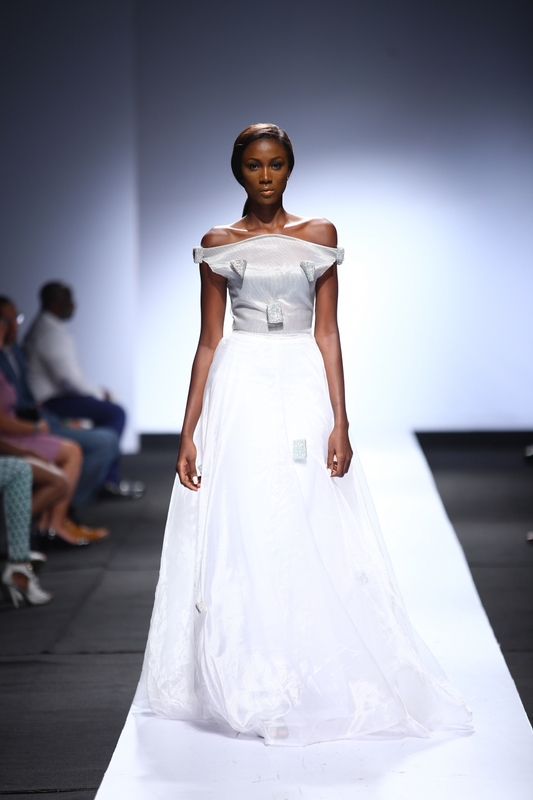 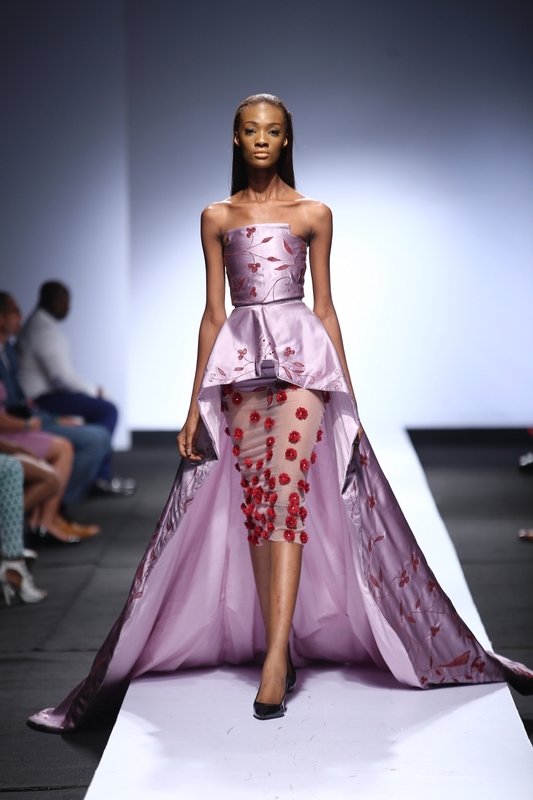 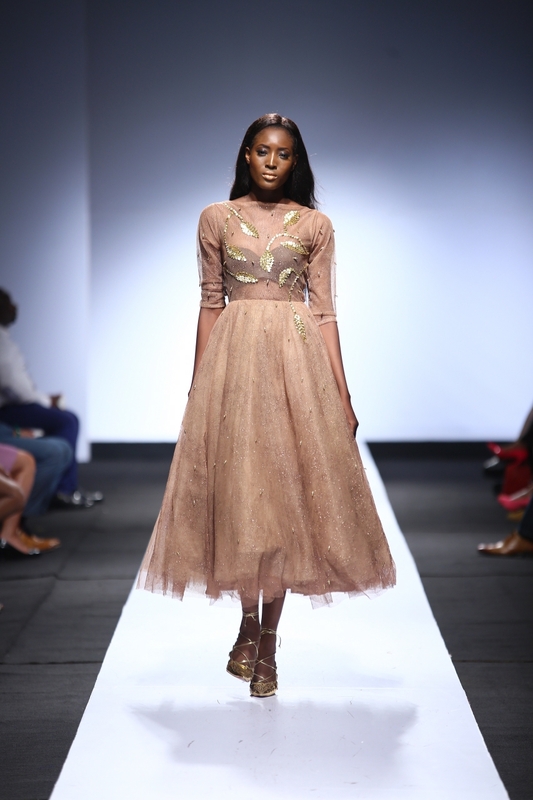 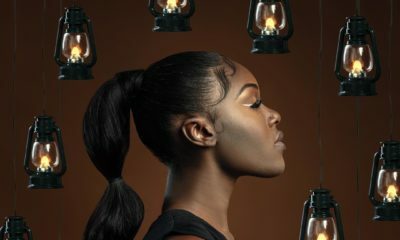 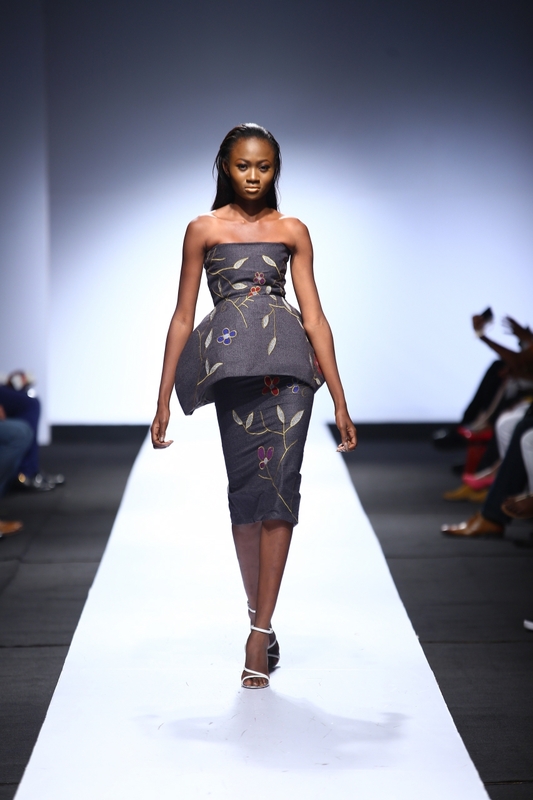 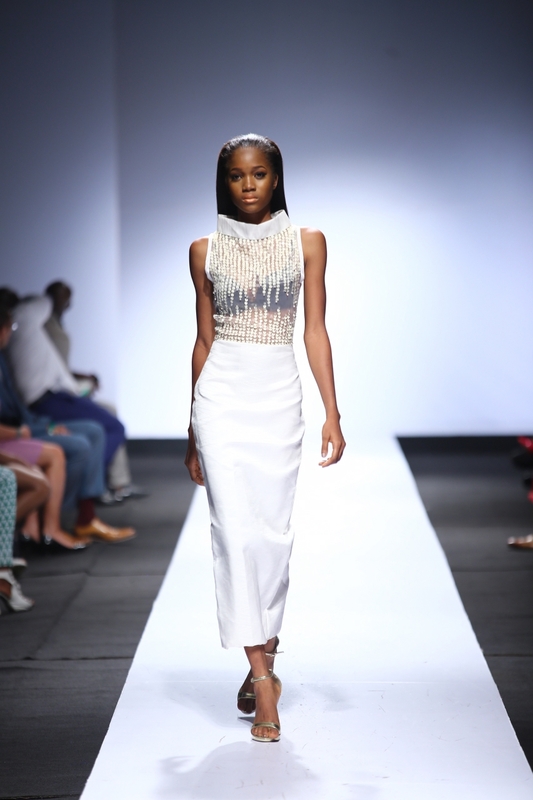 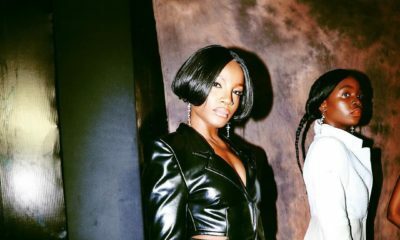 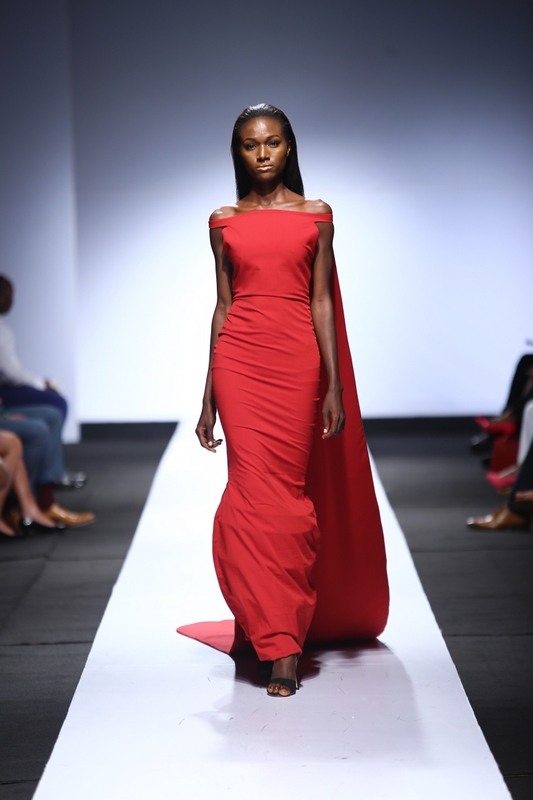 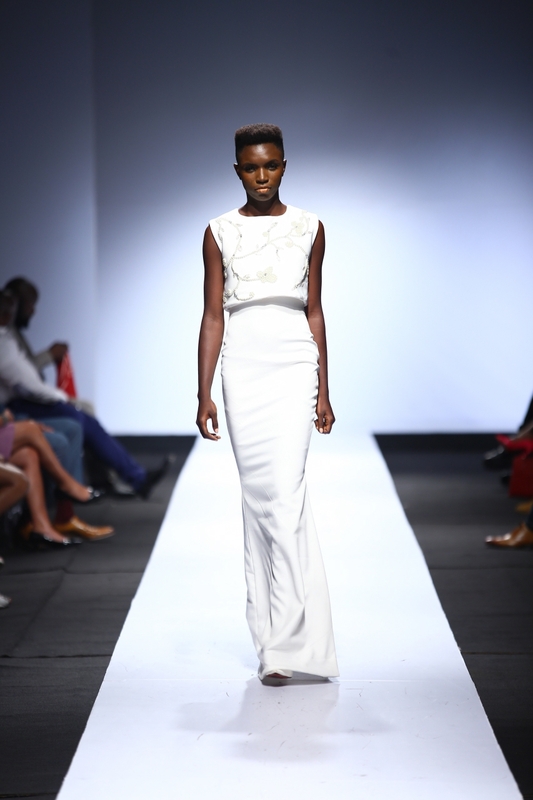 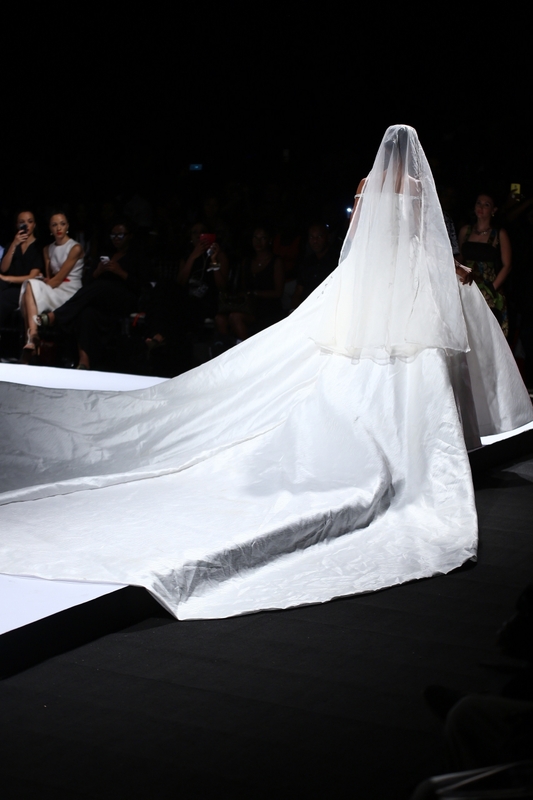 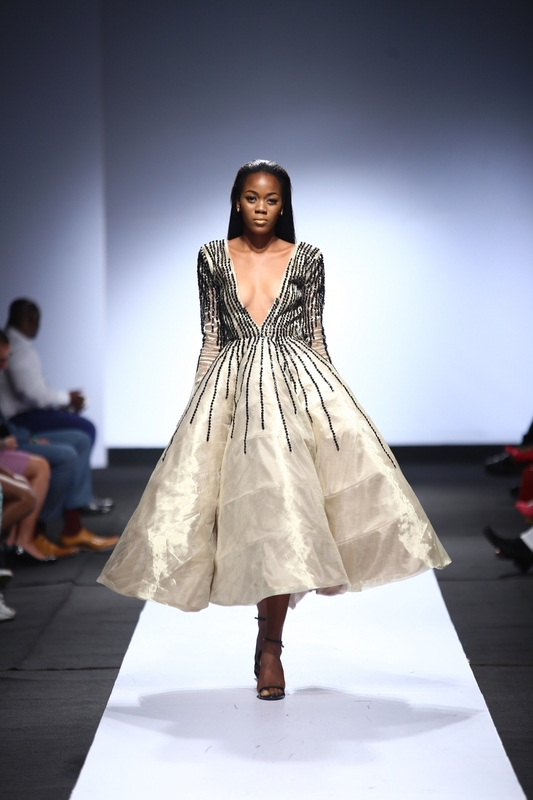 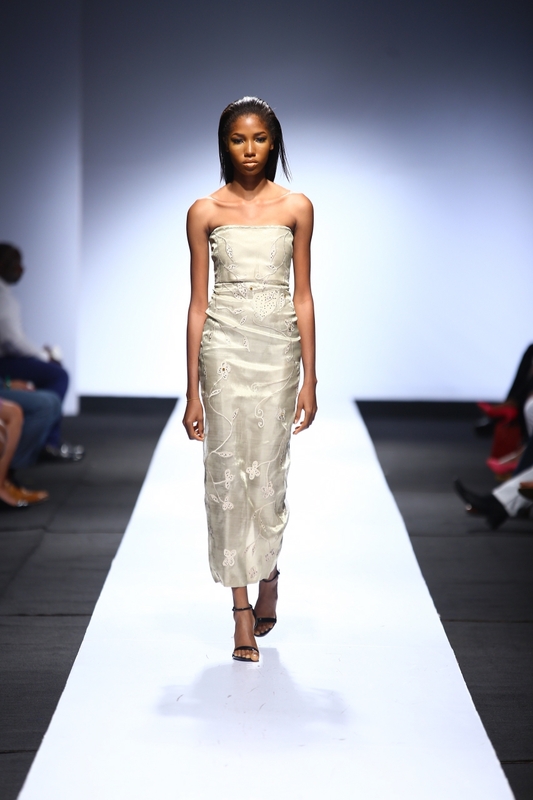 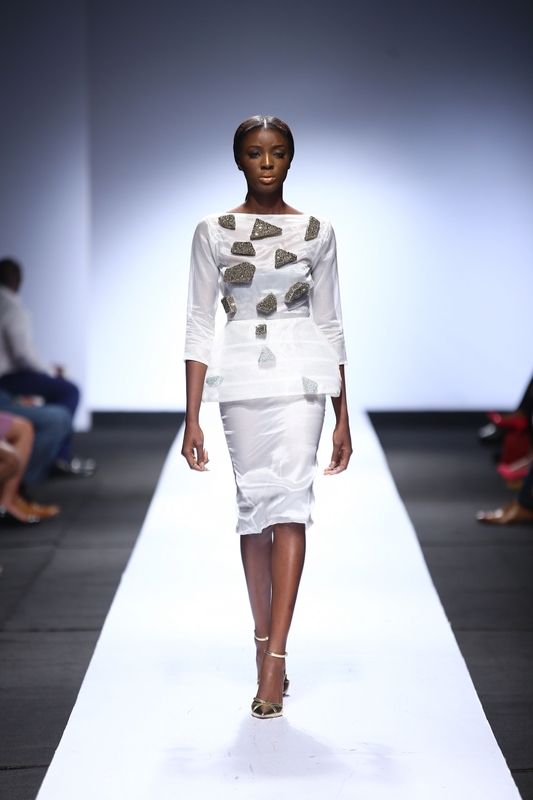 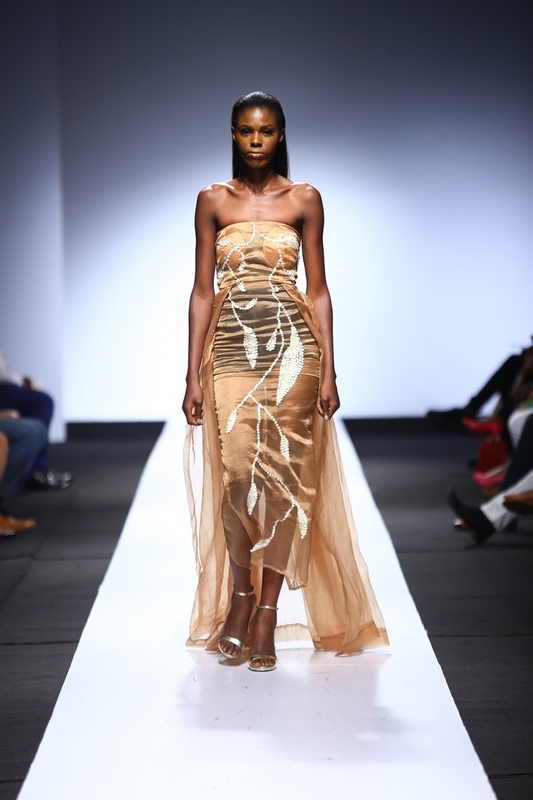 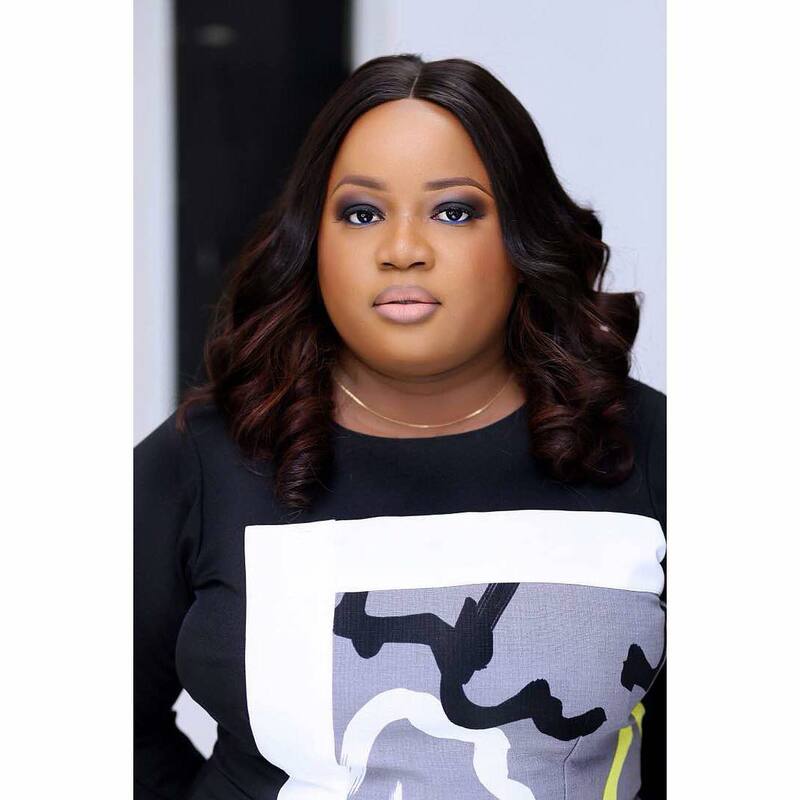 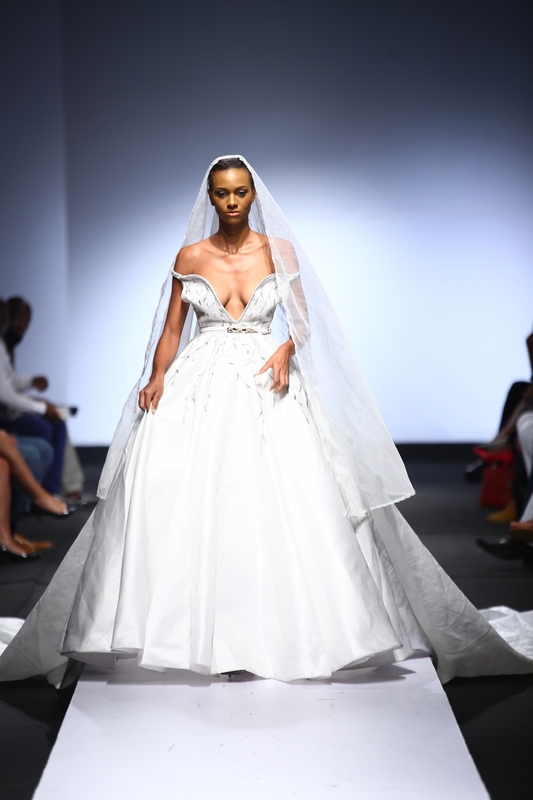 Weizdhurm Franklyn has always had a flair for the dramatic and we expected the works from his Spring/Summer 2016 collection at the Heineken Lagos Fashion & Design Week. 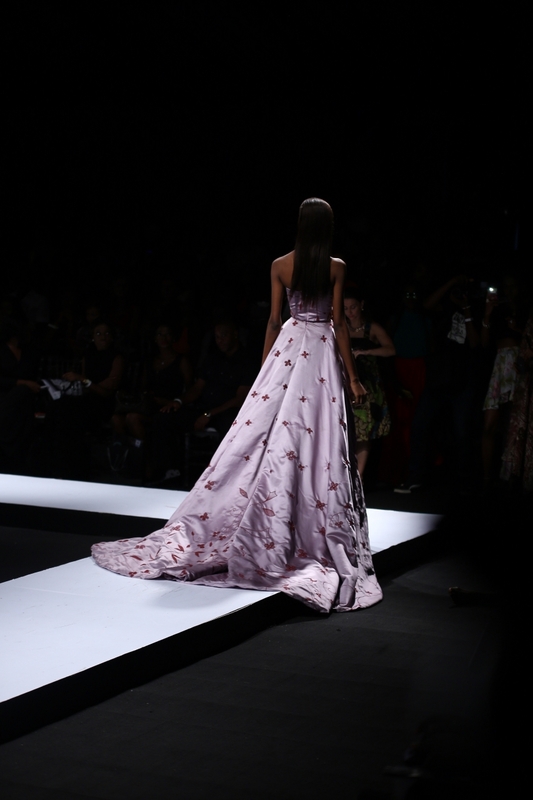 The pieces had a rich baroque pattern and hand beading emblazoned on them. 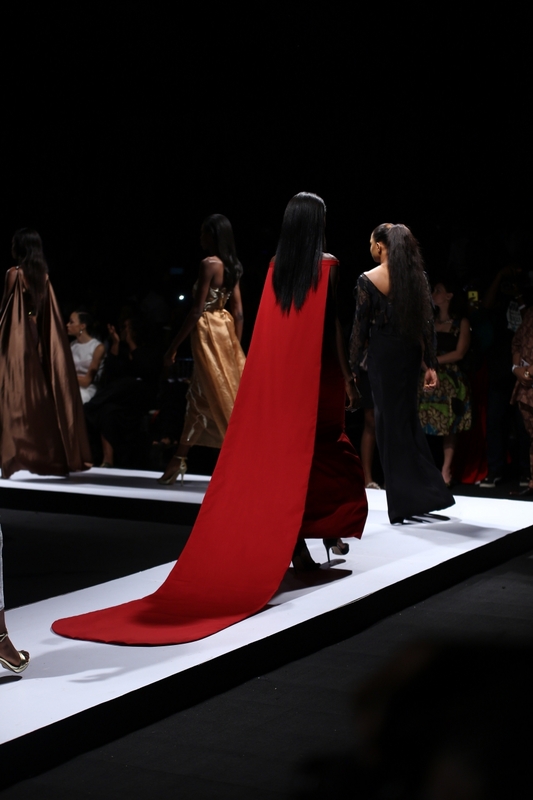 The collection was filled with rich embroidery details and voluminous trains.